The Parliament’s two main political groups have both presented Italian candidates for the presidency. On the right (EPP), Antonio Tajani, a former Commissioner, and on the left (S&D), Gianni Pittella, a former Parliament vice-president. But the surprise move of the liberal ALDE group to hold membership talks with Beppe Grillo’s 5 Star Movement also places Italy in a commanding position regarding group leader Guy Verhofstadt’s candidacy. The idea of the political marriage has made uncomfortable waves in the Parliament: Grillo’s views are less than a perfect match for those of Europe’s only real federalist party. 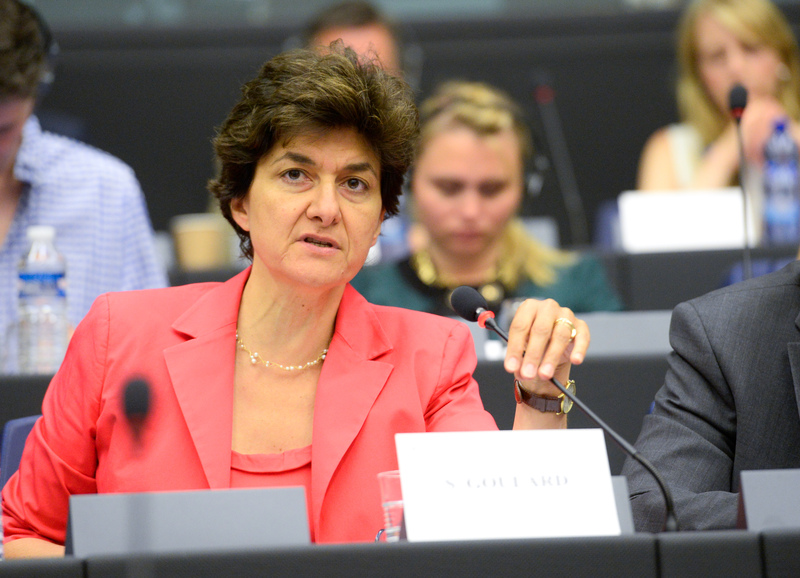 “I am very concerned that we are thinking of working more closely with a man who does not hide his anti-German, xenophobic and nationalist opinions,” Sylvie Goulard told euractiv.fr. The French liberal MEP had thought about throwing her hat into the ring for the presidency, before changing her mind in December. The French liberal MEP will have to convince her group to nominate her, rather than ALDE group leader Guy Verhofstad. Since 1979, 87% of the European Parliament’s presidents have been men. EURACTIV France reports. For Goulard, the 5 Star Movement represents the rise of nationalism in Europe, which she believes should be fought, rather than encouraged. 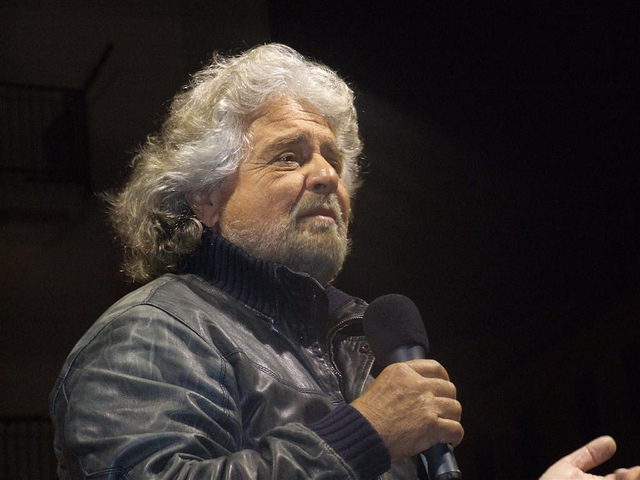 “In his declaration, Grillo clearly stated that he would not change his views, he just wants to improve his financial and influential position,” a well-known Italian MEP said. Not only do the major candidates lack the ability to inspire their fellow MEPs, but one of the few women to stand for the top job, the British Green Jean Lambert, is little more than another comedian in the farce. It is not that she is not up to the job. But the Greens, who know they have little chance of taking the European Parliament presidency, deliberately chose a British candidate at a time when the UK is leaving the EU, to undermine the process and highlight the absurdity of the candidates chosen by the other parties. “All the candidates seem to be completely detached from the current reality: they are old politicians discredited by successive failures. One of them even covered up Dieselgate,” said a left-wing MEP. Tajani was European Commissioner for Industry when the executive first learned of Volkswagen’s emissions fraud. And the lack of a credible female candidate is also a problem in a Parliament that claims to be a leader on gender equality. But the French MEPs seem not to be overly interested in the future leadership of their institution. Five of them are standing for this year’s French presidential election (Jean-Luc Mélenchon, Yannick Jadot, Vincent Peillon, Michèle Alliot-Marie and Marine Le Pen), so they and many of their colleagues are currently more involved in domestic politics. In fact, this ballot for the European Parliament presidency has snuck under the radar of most of the Europe’s major news outlets, who are just not interested in another election apparently fought exclusively by stuffy old men. According to one MEP, this situation “discredits the European Parliament” as a whole. So far, the debate has centred on personal issues, with political vision left largely on the sidelines. The left has simply said that the Grand Coalition is over, without suggesting what might replace it. And at a time rich in crises, the European Parliament could have capitalised to assume greater responsibility. But it is the forces of division that have the upper hand, much to the satisfaction of the institution’s Eurosceptics. 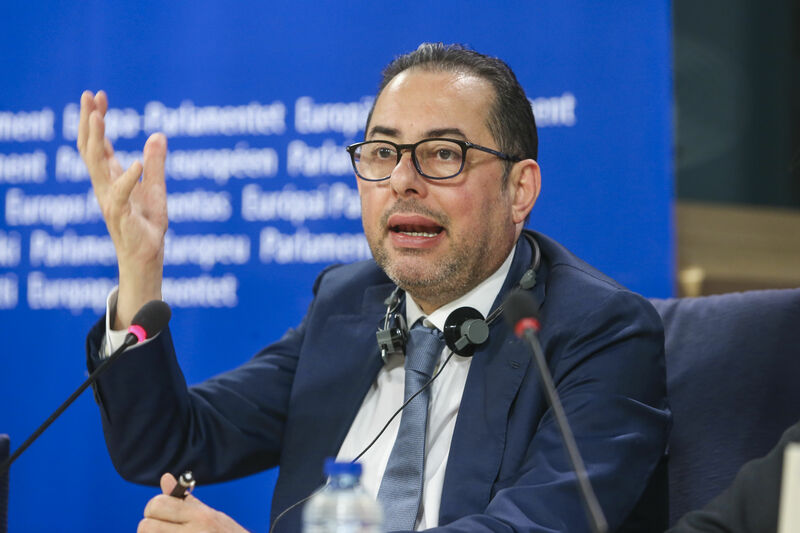 “As many members feel marginalised from the political process and in need of a strong leader, [the election] could provide some surprises,” one MEP warned. The election of the new European Parliament president will take place on 17 January. This is just new evidence that EU parlament must be canceled because it is uselees and does not have any porpose but costs EU citizens billions of euro.